Many of our most loyal and long-term customers often come to us to enquire about purchasing one of our Hog Roast Cheddar machines. Having seen first hand at our events how easy to use and practical our machines are and sampling the spoils of their hard work in the form of a mouth-watering slowly roasted hog sandwich or a traditional southern slow roast, people are often eager to find out how they can achieve such delicious food themselves. The secret really is down to the talent instilled in our machines. Having been lovingly handcrafted and designed by our team of engineers who operate in a factory in Lancashire, these machines are truly built to last and are designed to produce nothing but perfect results every time. Hog Roast Cheddar have so much to offer to the prospective machine buyer. Whether you are a caterer after a machine that can be easily moved and that is versatile enough to be used in any venue for any menu, then the Hogmaster could be for you. Or maybe you are after a tough, durable machine that is capable of cooking up a storm all year round then why not try the Titan? Or maybe the Platinum is more up your street with its large capacity perfect for bigger events and the range of attachments that mean multiple dishes can be cooked at once. We really do have the perfect machine for all needs! When you purchase a machine from Hog Roast Cheddar you are not left in the deep end. We understand that some people will never have used equipment on this scale before and that a machine like this can be a huge investment. That’s why we go above and beyond to make sure you yourself are fully equipped with the knowledge and resources to utilise your machine to the fullest. We provide complimentary catering courses with any machine purchase and will even share our chef’s expertise in recipe design. 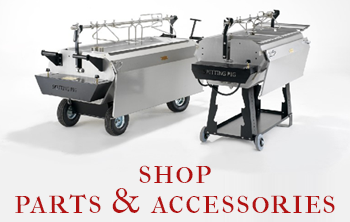 Even after your purchase we will always be more than happy to chat about hog roasting and can offer advice if needed as well as having the engineers on hand should your machine need a little TLC. 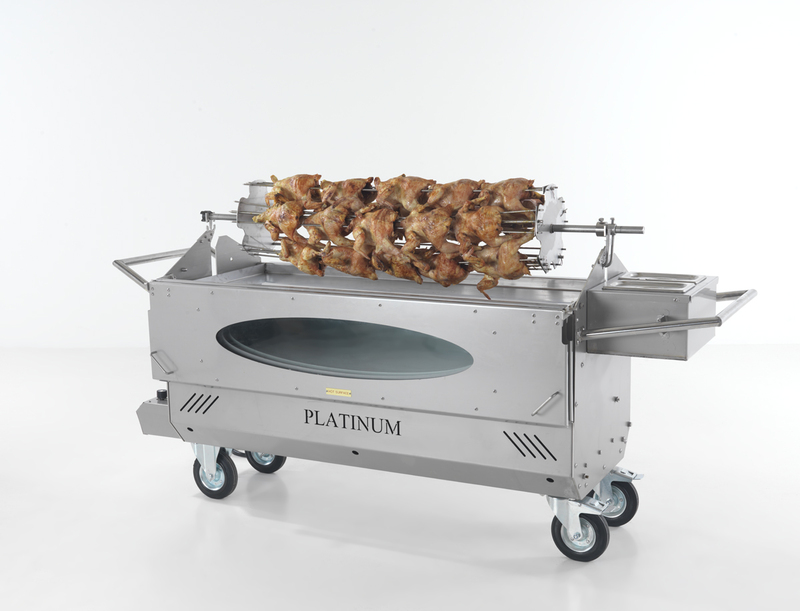 So, go ahead and enquire today about purchasing your very own hog roast machine!